Thanjavur Big Temple aka Brihadeeshwara temple / Rajarajeswaram Koil / Peruvudaiyar Koil is an ancient 11th century CE (Current Era) temple dedicated to Lord Shiva. The temple which reflects the fine Dravidian Temple architecture, is located in Thanjavur (Tanjore) in Tamil Nadu. 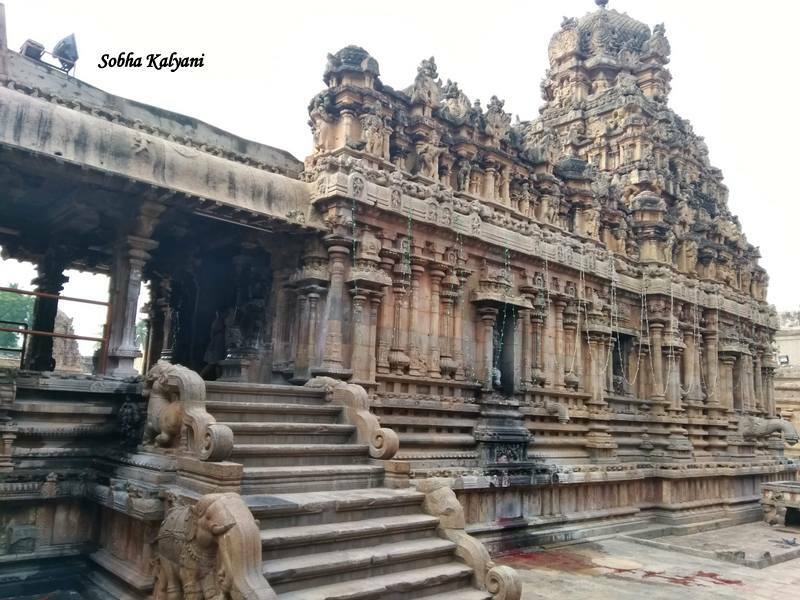 The temple was built by Raja Raja Chola I in early 11th century CE (from 1003 CE to 1010 CE) and was designed to represent a Cosmic Structure i.e. Maha Meru. There is a huge / massive Shivalingam inside the sanctum sanctorum of the temple which is 3.66 m in height. Hence the temple got its name 'Brihad' means enormous / huge and 'Eeswara' means Lord Shiva. Brihadeeshwara temple is also known as Rajarajeswarmudyar named after Raja Raja Chola and is known as Rajarajaeswaram or Peruvudaiyar as can be seen in the inscriptions in temple. On entering inside the temple premises, there is a 'brihat' Nandi - the divine bull / vehicle of Lord Shiva, inside the Nandi Mandapam facing the temple in front of the sanctum. The Vimana i.e tower atop the temple sanctum is nearly 66 m in height and the octagonal shaped stone sikhara on top of it is made of 8 pieces which weighs 81.284 tonnes. Lifting of such a heavy octagonal shaped stone to a great height in the ancient times i.e. 1000 years back when there was no advanced technical know-how, is one of the ancient architectural marvels. It is one of the tallest vimanas in South India. The notable Vimana is one of the tallest man made shikaras in the world and as it is a massive structure, it is named as Dakshina Meru i.e. Mount Meru of South. Besides the main shrine of Brihad Lingam in the sanctorum, the temple complex has other small shrines of Parvati Devi, Ganesha, Kartikeya, Varahi. 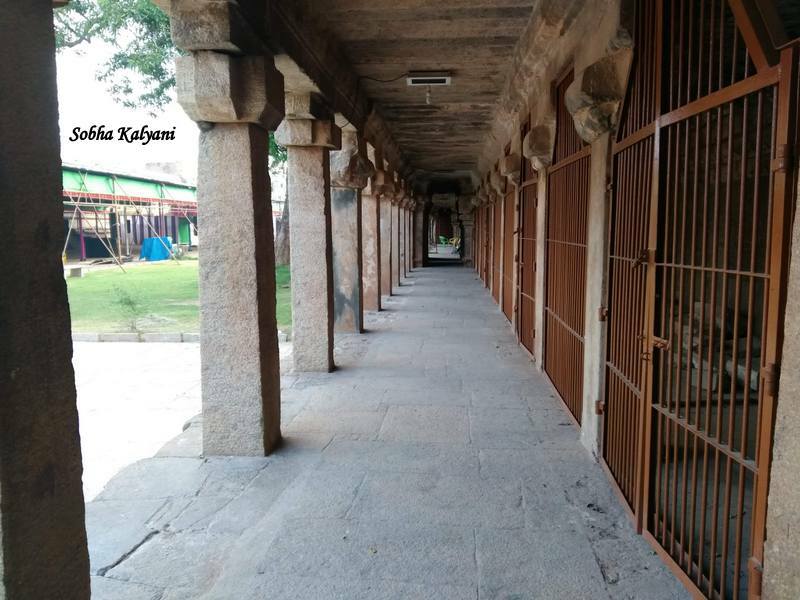 There is large pillared corridor i.e. prakara round the temple in the spacious courtyard. 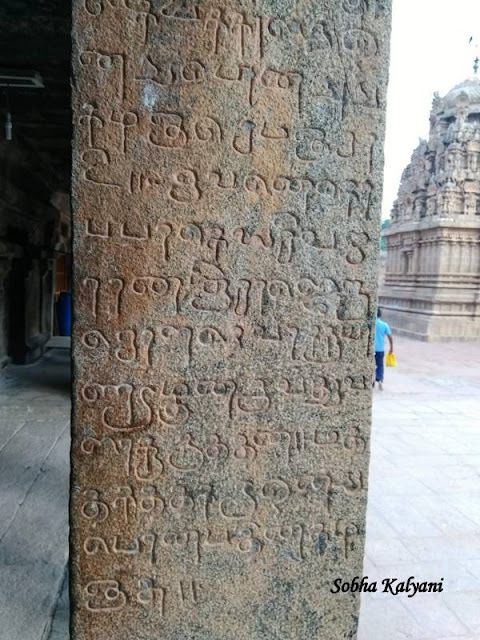 The pillars in the temple complex has numerous Tamil and Grantha inscriptions. 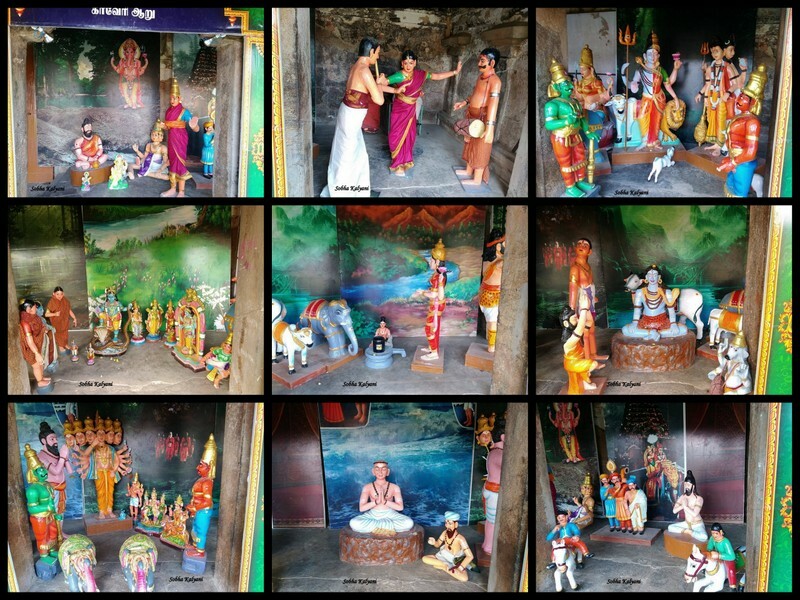 In the corridor near the Varahi shrine, there are beautiful colorful and attractive statues depicting social and mythological scenes. The temple is a part of Great Living Chola temples in Thanjavur. The entire temple is made of granite stone which might have been brought from distant lands. The temple stands testimony of time and reflects the rich architecture of the Chola period. 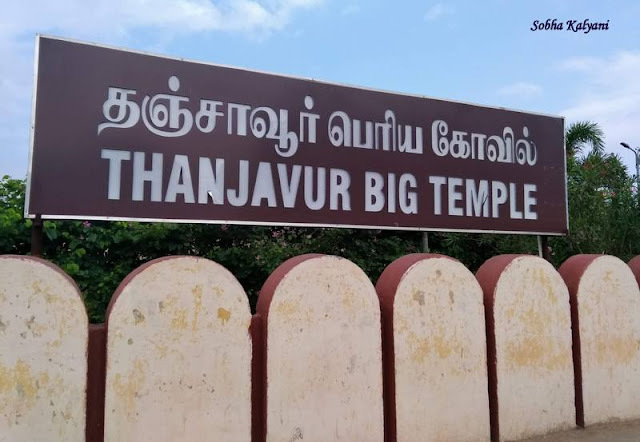 Thanjavur (old name - Tanjore) is an ancient in Tamil Nadu. It is an important centre of the Great Living of Chola temples. The city is close to Trichy (Tiruchirapalli). 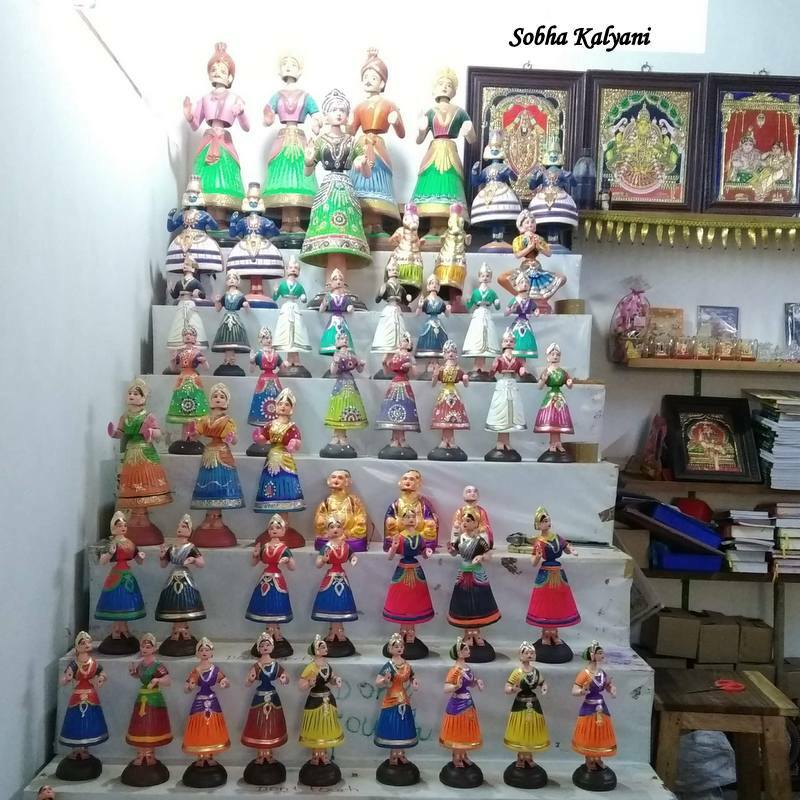 It is famous for paintings, silk weaving and beautiful handicrafts like the dancing doll.